January 2015 - h2oTEKS Ltd.
Pressure washing with hot water? 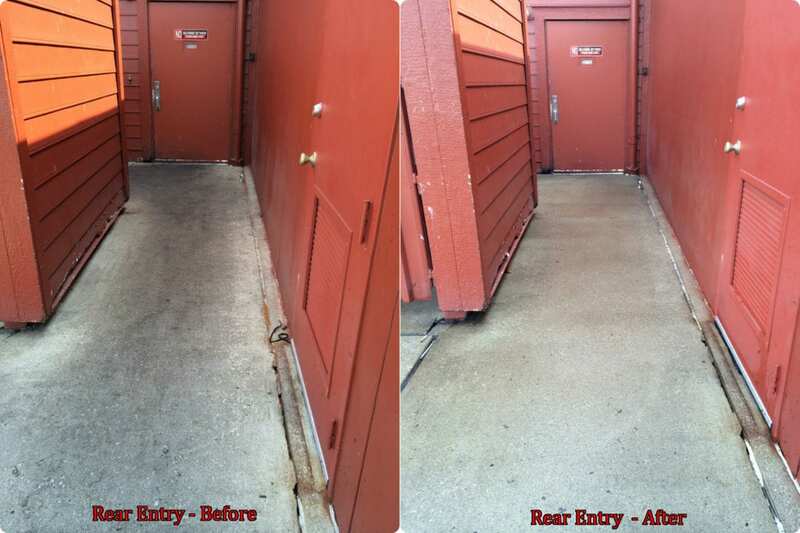 concrete cleaning – Restaurant patios. 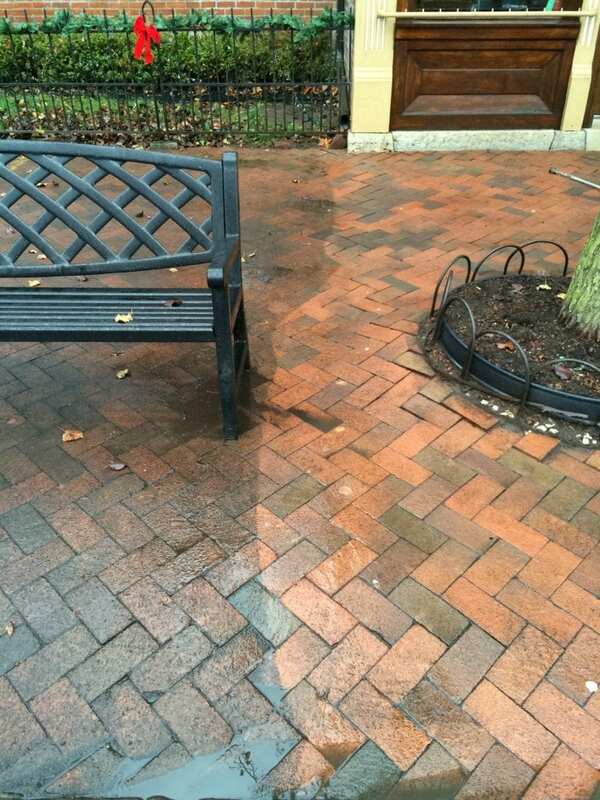 Concrete Cleaning for your store. 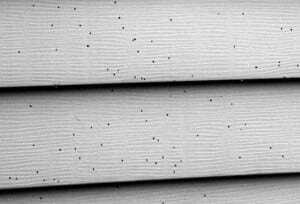 Gutter Cleaning for your home. House washing restores your home to new. 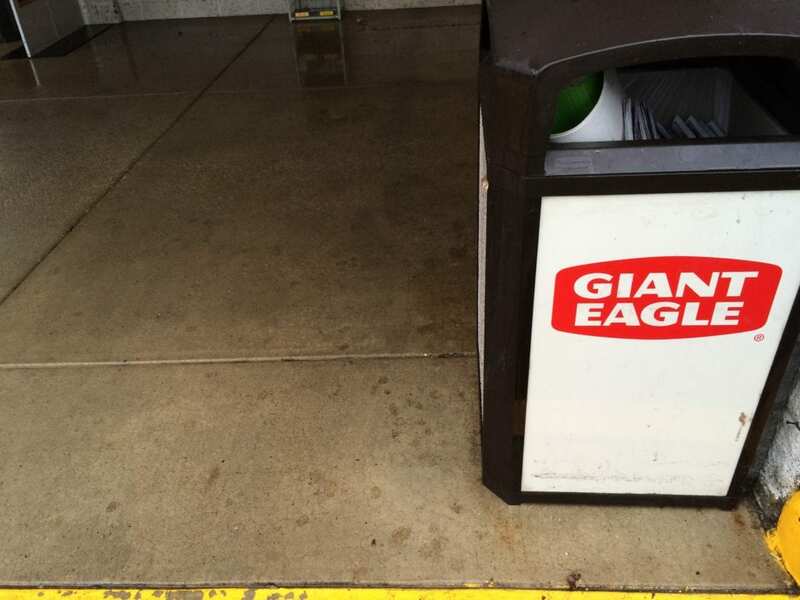 Pressure washing Giant Eagle – Another satisfied customer.